Nokia 9 appears in leaks for months . Rumors suggest that the premiere of the phone will take place at the beginning of next year . Meanwhile, external housing for this phone appears on Amazon. In the picture below you can see the UniqueMe silicone case. If we look at it closely, we will see that the hole spacing coincides with what we could see on the Onleaks renderings . 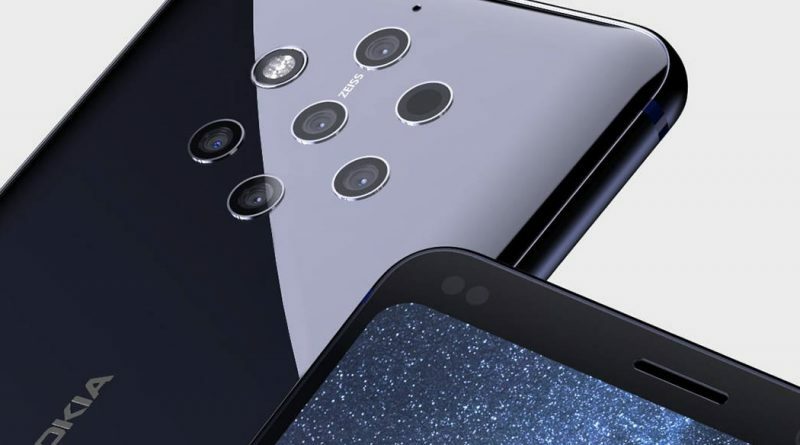 Nokia 9 has a camera with five lenses. 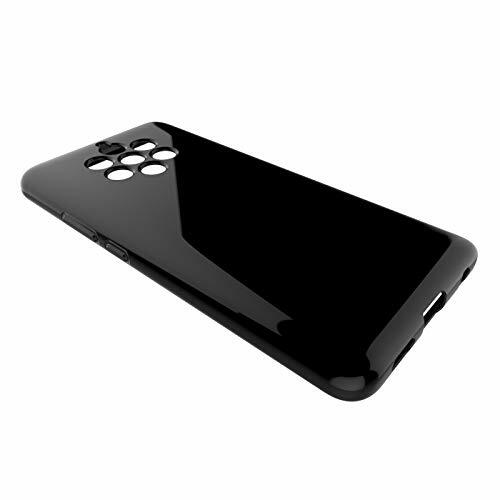 The holes in the bottom of the case are placed exactly in the same places where there are some elements on the phone’s case. So it looks like the smartphone’s premiere is getting closer. Although we should not expect it this year. HMD Global initially planned to introduce the Nokia 9 model to the offer this year. Work on the phone, however, dragged over time . That is why the debut is to take place next year. Rumors suggest that in January. However, it should be borne in mind that this may well happen at MWC 2019, which is only at the end of February. The technical specifications of the Nokia 9 smartphone are unknown. We know, however, that it has a screen without a notch. Of course, we should expect subassemblies from the higher price range. The price is also a secret.